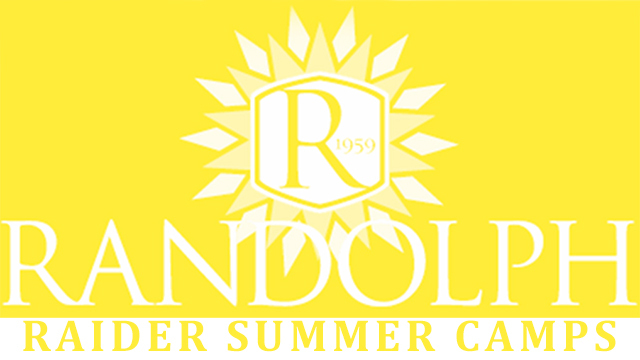 There is a lot to do this summer at Randolph! It’s almost time for our annual “Little Raider Cheer Camp”! We would love for all girls or boys ages 5-and up to participate this summer! Kids will learn cheers, chants, dances, stunting and tumbling with our “AWESOME” upper school cheerleaders! Participants will also have the opportunity to cheer the first half of a home game and participate in the school wide pep rally. 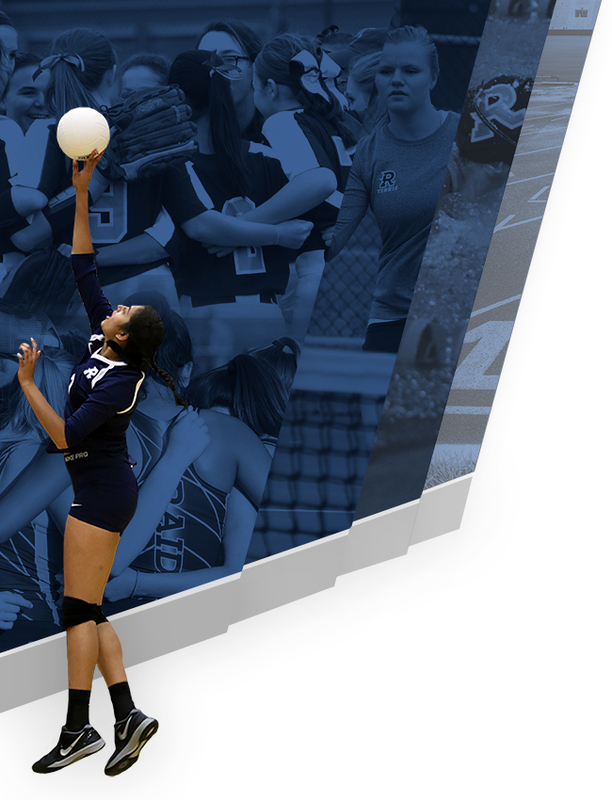 Dates for the camp are June 3-6, 3:30-5:30 at the Drake campus. We look forward to seeing everyone there! 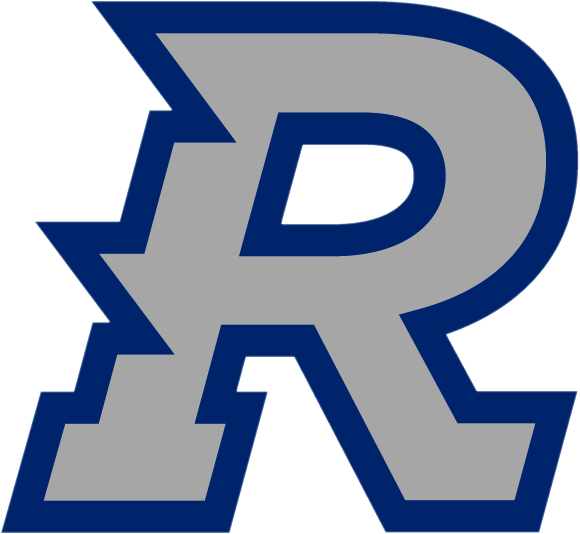 An inclusive, age-appropriate camp focused on FUNdamentals of the game, basic terminology/skills, and drills/techniques used by Randolph Girls & Boys Basketball at the Varsity Level. The camp will be conducted by Varsity Girls Coach Wright Ward, Varsity Boys Coach Dylan Bunnell and players from both Varsity Rosters. Please join us for our annual Randolph Raider youth football camp. Campers will be coached by our varsity coaching staff and some current varsity Raiders. Activities will include speed and agility drills, simulated/non-contact tackle drills, and a flag football competition to end the camp. 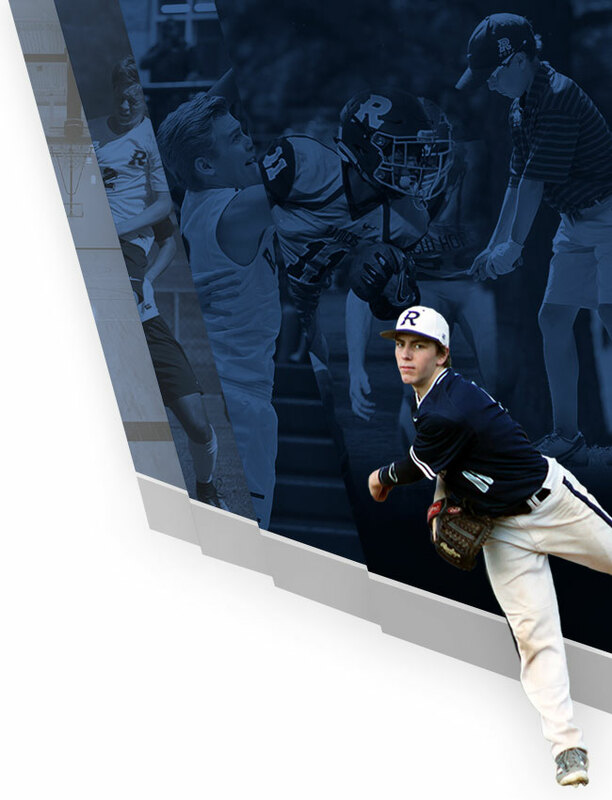 Younger players have specific needs that if taught properly can insure a greater appreciation of the game. Fun, exciting and engaging activities are all part of the week. We do this with individual and small group activities with the introduction of fun technical exercises and games that are engaging and pertinent for the age group and ability level. With our unique curriculum youth players will be exposed to the proper technique such as shooting, dribbling, 1v1, and much more. This will all be done in a fun and entertaining way. Join us at the “Randolph Soccer Champions Camp”. This camp is led by Randolph Varsity Boys Head Coach Alex Tomlinson with assistant coaches and current players. The boys soccer program has won 8 AHSAA state championships and are looking forward to sharing their knowledge with young players. Meet the amazing Coach Tyler on the court this summer to learn the basics of tennis surrounded by friends. We will stay active as we serve up smiles by working together and learning all about the amazing game of tennis! This class is designed to teach campers the rules of the game and basic strokes, including forehand, backhand, serve and volley.